What creates this sense of belonging or not belonging to an organization is the organization’s culture. 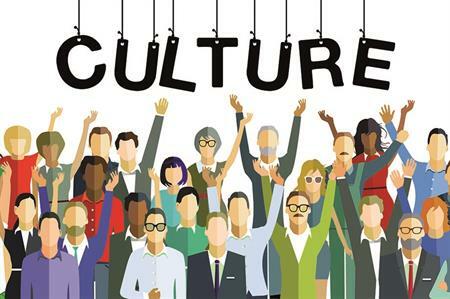 Every organization has a culture, and every culturehas three components. These are the organization’s rules, traditions, and personalities. Previous PostPrevious 5 Ways to Create an Engaging Workplace!